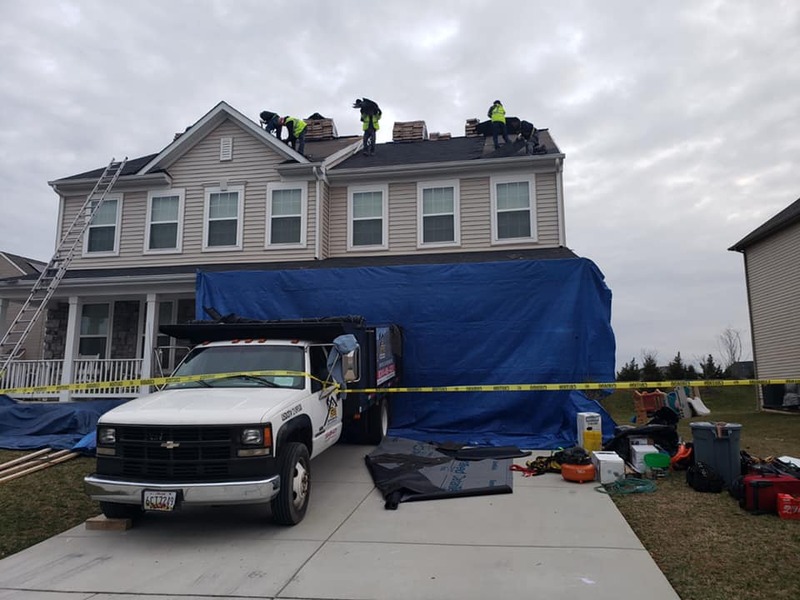 Mid-Atlantic offers outstanding service and works directly with our clients to ensure that projects are delivered to the highest standard, on time and on budget. Exterior Remodeling has continually focused on maintaining customer relations and building on our philosophy of working together with our clients to produce a competitive and effective package delivery, with a high quality approach.Our project diversity and commitment to quality has allowed us to exceed client needs and expectations. Our wide variety of exterior services for residential customers has been pleasing customers for decades. In addition to our powerful focus on quality, honesty, and integrity, we stand behind our services and make sure you get the results you want. Mid-Atlantic Remodeling Co is one of the most experienced and respected building & construction firms in the Baltimore Maryland Region. We have been transforming the ideas and visions of our clients into award-winning projects. What is the average estimate time? If our team needs to send someone to the job site this is usually done within one week. Our team will call you back within 24 hours if we are unavailable to schedule a time that bests fits your needs. We work with just about all insurance companies, feel free to email or call us if you want to make sure that we do with with the one you use.